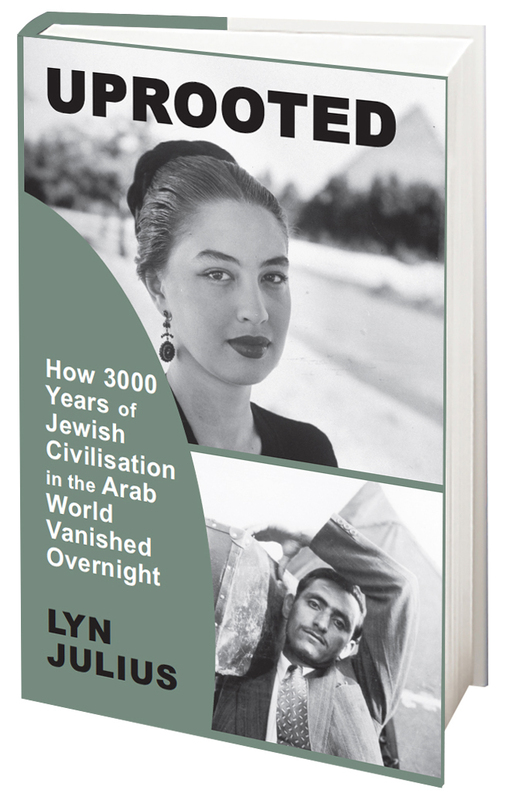 Habbani Jews were described as taller, more muscular, and darker than their Muslim neighbors. The men did not sport peyot like other Yemeni Jews, and, rather than covering their heads, wore an oiled thong through their characteristically long hair. They plucked their mustaches, distinct from other Jews, but similar to neighboring Muslims. They wore a blue prayer shawl over one shoulder, or walked bare chested, smearing their torsos with sesame oil and indigo. A course calico loincloth, died indigo, covered their bottom, and they typically walked barefoot or with sandals. 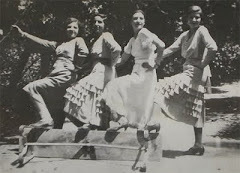 The women wore their hair in tiny braids, and wore loose-fitting embroidered dresses. Unlike the Jews of northern Yemen, the Habbani Jews wore a Jambiya or curved knife, Matznaph (turban) and Avne`t (sash). 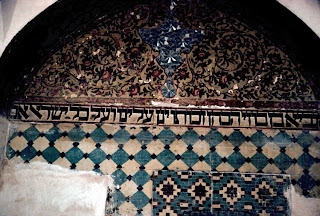 It was very uncommon for Jews in Yemen, outside of Habban, to wear the Jambiya. 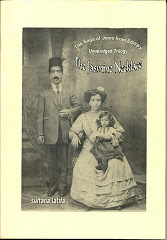 The Habbani Jews (Hebrew: חַבָּאנִים, Standard: Ḥabbanim) are a Jewish tribal group of Yemenite Jews from the Habban region in eastern Yemen (in modern Shabwah Governorate). 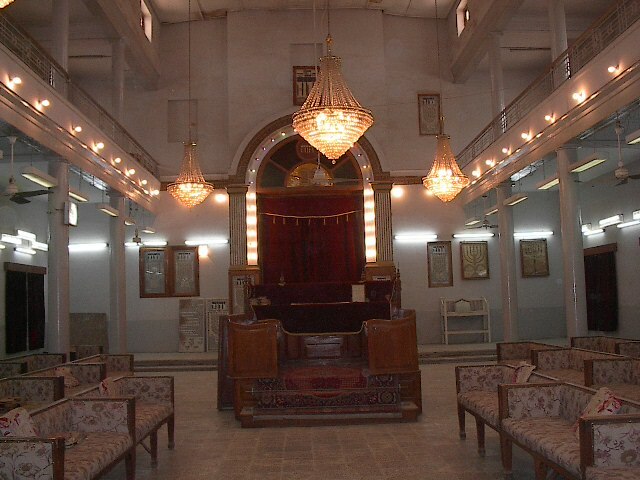 The city of Habban had a Jewish community of 450 in 1947, which was considered to possibly be the remains of a larger community which lived in independently in the region before its decline in the 6th century. The Jewish community of Habban disappeared from the map of the Hadramut, in southeast Yemen, with the emigration of all of its members to Israel in the 1950s. 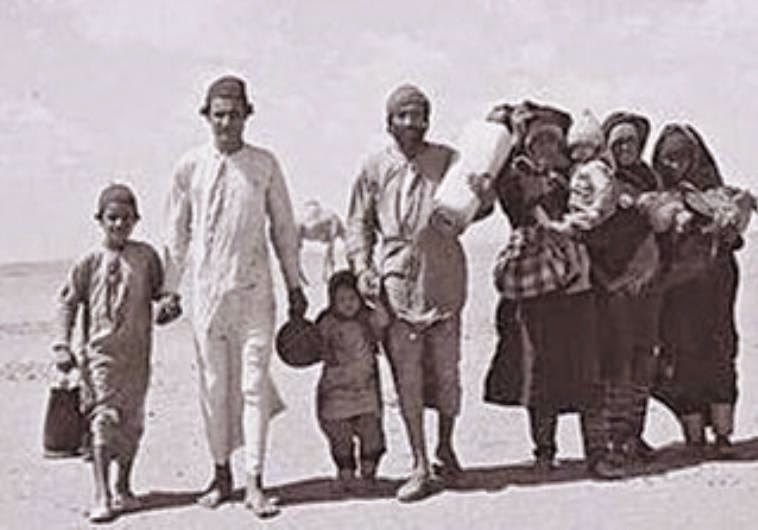 In 1912 Zionist emissary Shmuel Yavne'eli came into contact with Habbani Jews who ransomed him when he was captured and robbed by eight Bedouin in southern Yemen. Yavnieli wrote about the Jews of Habban describing them in the following way. The Jews in these parts are held in high esteem by everyone in Yemen and Aden. They are said to be courageous, always with their weapons and wild long hair, and the names of their towns are mentioned by the Jews of Yemen with great admiration. Yavne'eli further described the community structure by stating that the Zecharyah clan were the first of the Habbani Jewish clans and that they were local merchants of silver, leather pelts, and cobbling. He further noted that meat was only eaten on the Shabbat and even coffee was considered a luxury. 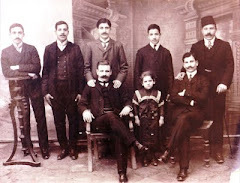 The Habbanis were mighty heroes. I heard a lot from elders in my youth about the Habbanis, about their wars, how they would fight ‘according to names’. What does it mean ‘according to names’? –the letters: They would make the shape of the [Hebrew] letters with their hands, and by this they would be victorious. Also the Shar`abim–from the city of Shar`ab–were strong, but not to the same degree as the Habbanis. Once in Yemen there was a wild tribe of murderous Arab warriors that conquered town after town, slaughtering whomever they found. Thus they moved forward from settlement to settlement: killing, destroying–may their names by blotted out–until they approached a city of Jews, 13,000 Jews roughly. 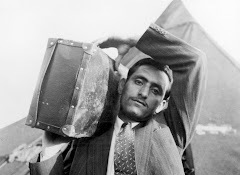 Everyone felt hopeless-even the Arabs among them put up their hands, searching for a place to escape. Suddenly ten [Jewish] Habbanis arrived and waged war with them–ten against a thousand–and vanquished all of them. Not even one of those warriors was left alive, and not one of the ten fell. 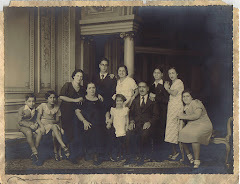 Yavne'eli indicated that in 1911 there were only 60 Jewish families left in Habban. 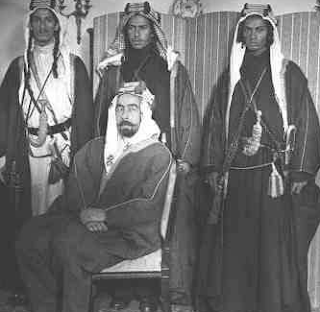 Bin Ibrahim Habbani, who was born in Habban and emigrated to Israel in 1945, indicated there were 700 Jews in Hadhramaut, 450 of which were in Habban. 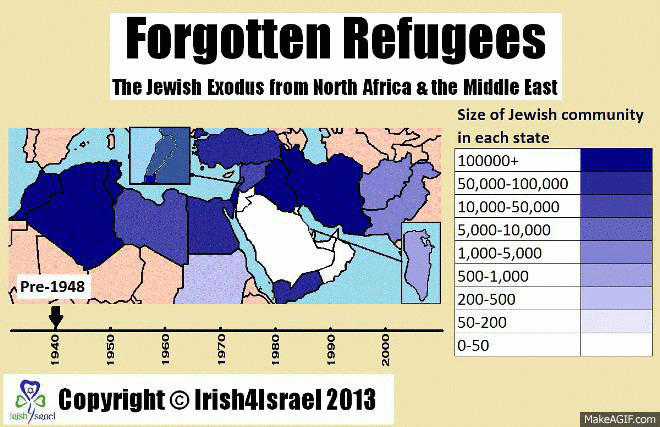 Habbani Jews were extremely reluctant to migrate to Israel, citing their good relations with their neighbors. In 1945, a Habbani Jew claimed to be the Messiah, gathering both a Jewish and Muslim following from Hadhramaut and made his way to Beihar. He became known for his pomp and extravagance, decorating his horse's saddle with gold and silver. Following a large battle where the alleged Messiah and his followers were vanquished, tensions between some of the Muslim rulers and the Jewish communities were accentuated. 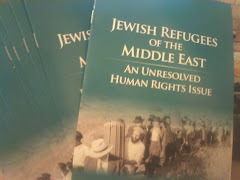 Some Habbani Jews blamed activities and letters by the Jewish Agency for aggravating tensions further. After 1948, small numbers of Habbani Jews made their way to Aden, sometimes fighting hostile Arab tribes along the way. From there they were airlifted en masse to Israel as part of Operation Flying Carpet. The vanguard of the Habbani Jews was led by Zecharyah Habbani who kept after the officials in charge of immigration to accelerate the transfer of the Jews from the Hadramaut to the Land of Israel. They are in dere distress," he reported. "They are suffering from hunger and from the edicts of Hussein Abdallah of Habban and his sons. 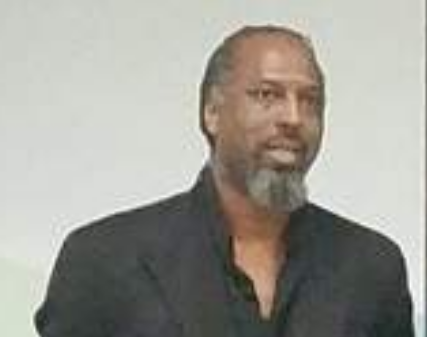 They are also in debt to the Moslems, who charge them exorbiant rates of interest." 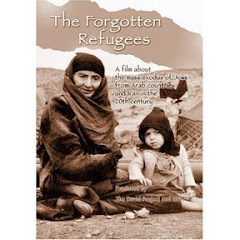 The Jewish Agency took action, and few families left the Hadramaut. After 1948, small numbers of Habbani Jews made their way to Aden, sometimes fighting hostile Arab tribes along the way. From there they were airlifted en masse to Israel as part of Operation Flying Carpet. Perhaps you could also have mentioned that the sofer family (pictured) had lived in both habban and Israel for over 1000 years. Read the bottom 3 paragraphs.